With the change in season, most of us are spending more time indoors and many moms are enjoying a little bit of relief in their schedules. It’s the perfect time to get organized before winter. If your nail polish and supplies are getting out of control, help is at hand. 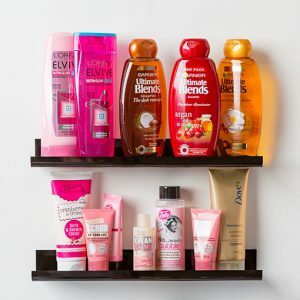 Amazon is now stocking the popular and practical Pretty Display Nail Polish Rack. 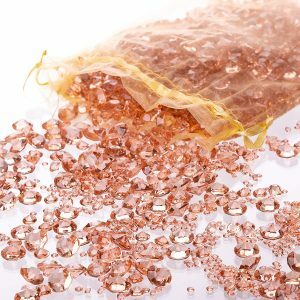 Being able to do your own gel nails at home is great – unless your nail polish and other nail supplies are jumbled up in a draw full of other cosmetics. 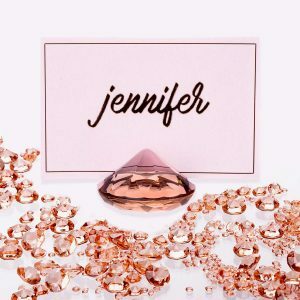 Once you get started doing your own nails, you do tend to collect a lot of gorgeous shades of nail varnish, and without a good system to organize them, it can be hard to find what you want or even remember which colors you have. 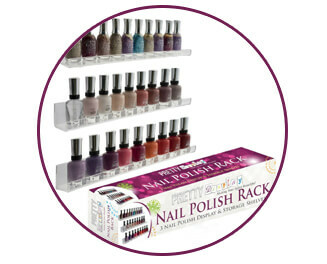 Now you can get your nail supplies organized easily and quickly with the Pretty Display Nail Polish Rack. Cooking will never be easier if you organize your spices. Whether your collection is minimal or massive, it is important to store your herbs and spices properly to ensure clean and efficient cooking space. 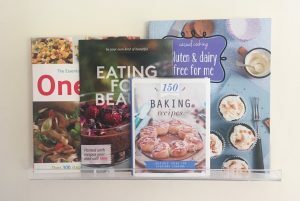 If you are someone who really enjoy cooking, then you know how important it is to be able to find that bottle of seasoning just when you need it. Maybe you’ve been looking for a way to keep your spices in order for a while. 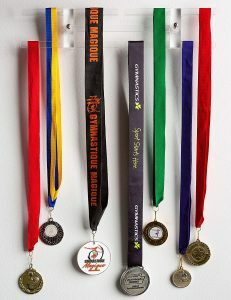 If so, Pretty Display Spice Rack is just what you need to get your bottles in order. One thing you will really like about this is how easily it comes together, with no tools required. No more cluttered counter top or jumbled spice cupboard with this Sleek and stylish acrylic racks that will compliment any kitchen. 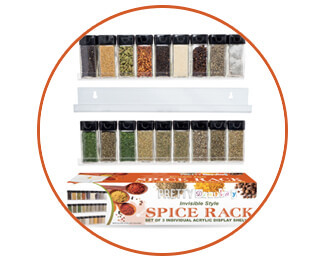 Pretty Display Spice Rack are sure to give your seasonings a kick! 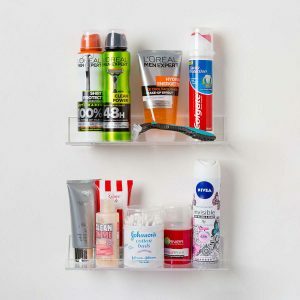 Your growing cosmetic collection can be cause for celebration but it can also lead to chaos and mess on your bathroom counter. Lipstick rolling onto the floor, blush spilling into the sink, missing mascara—chaos. Storing your makeup brushes can be just as functional as it can be fun. 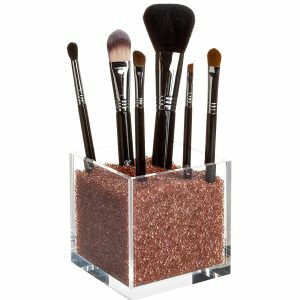 You can beautify your vanity by displaying your best brushes and you can preserve their shape by storing each brush correctly. 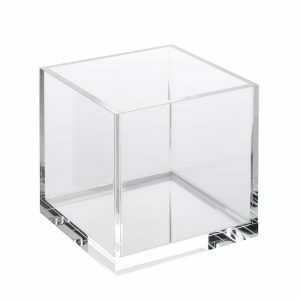 Pretty Display’s Acrylic Cube Organizer are designed so you can easily find any item you need. You spent the money on them, why not take care of your brushes? Or even show them off? 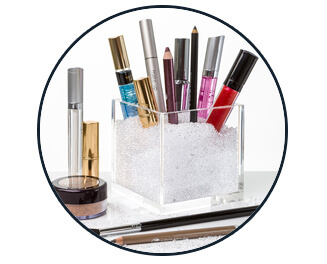 Pretty Display’s Acrylic Cube Organizer is an easy way to store and create your makeup storage organized and visually stunning with beautiful crystals— Clear, Pink, Blue, Gold and Purple, complimenting your room and personality.